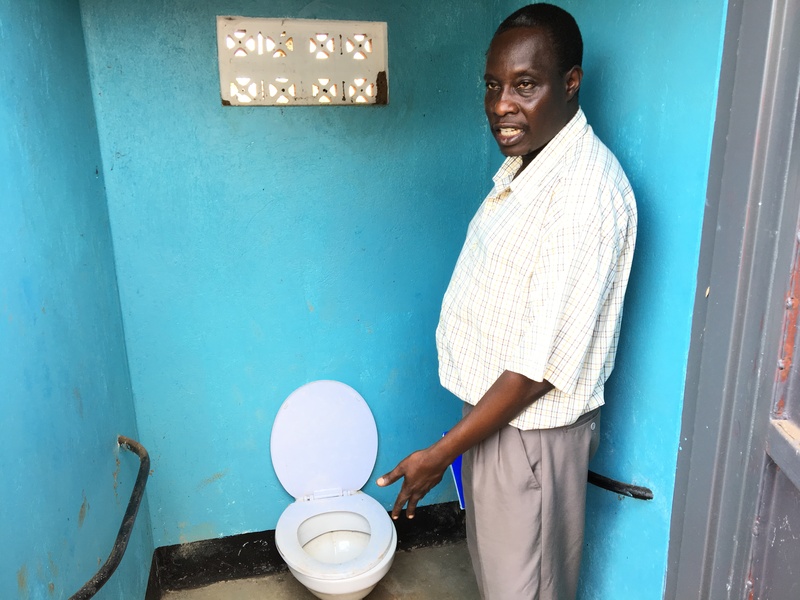 2018 Peace Fellow Chris Markomanolakis (University of Maryland School of Public Policy) helped Patrick Ojok from the GDPU to install two toilets at Awach Primary School. Click here to listen to the podcast of Chris, the 2018 Fellow! The Gulu Disabled Persons Union (GDPU) has partnered with AP since 2008 and works for disability rights in northern Uganda. 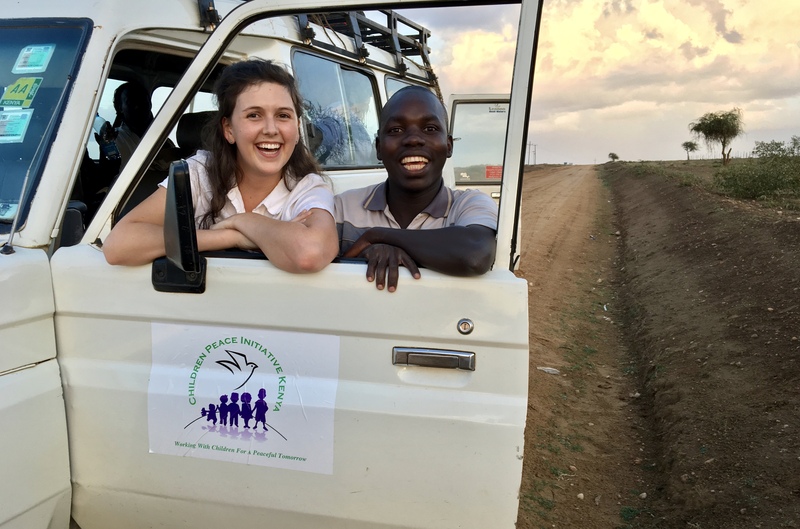 GDPU seeks to make basic services accessible, and in 2015 Peace Fellow Josh Levy (Columbia University) raised the funds to install an accessible toilet at the Tochi School. 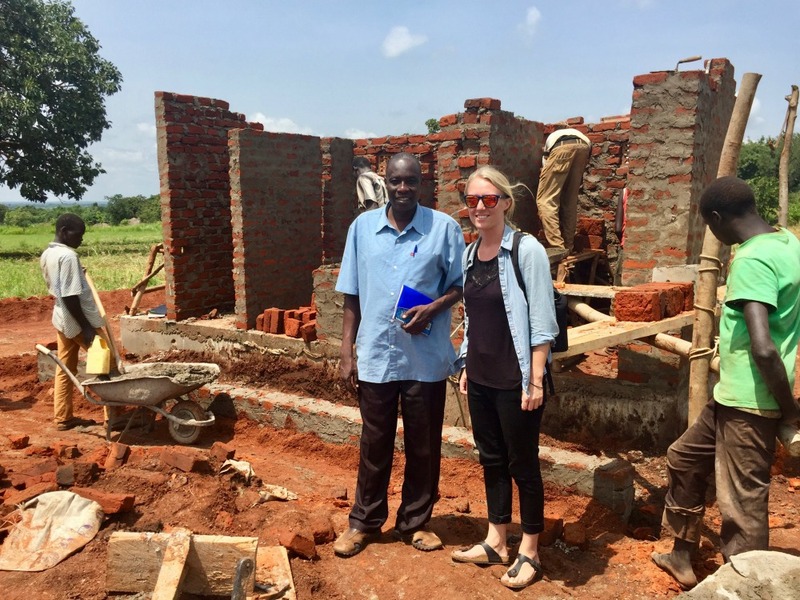 In 2017 Josh’s successor, Lauren Halloran (Middlebury Institute of International Affairs) picked up where Josh left off and helped Patrick Ojok, GDPU’s program manager, to install a second toilet and hand-washing tanks at the Ogul School. 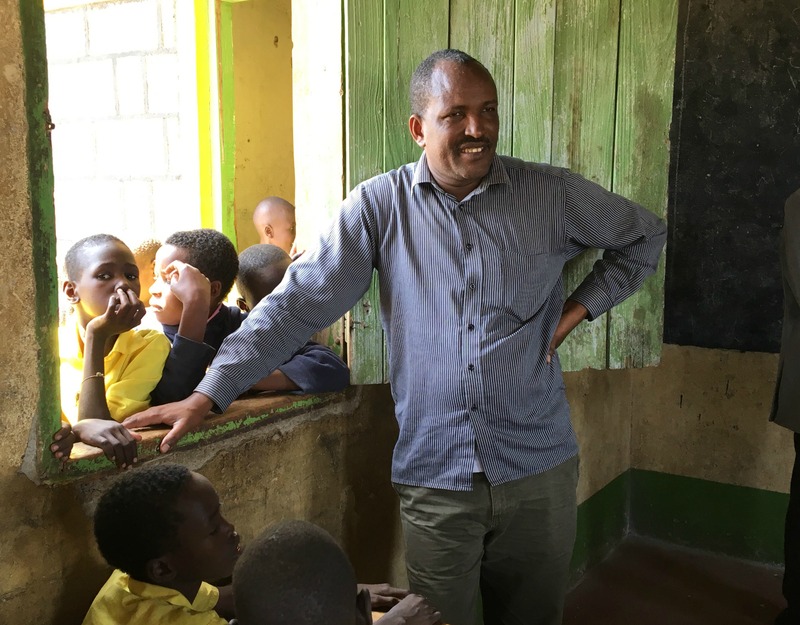 The 2018 Peace Fellow, Chris Markomanolakis (University of Maryland) continued the work of former fellows and installed two more toilets at the Awach school. GDPU’s monitoring suggests that enrollment and attendance surged since the toilets were installed, which is highly encouraging. The 2019 Fellow will install a new accessible toilet at the Abaka primary school and work to persuade the district government to adopt GDPU’s sanitation model. This is the best way to ensure that all primary school children in this region of past conflict fully enjoy their right to an education. Meet Ivan Olanya, 10, who was almost forced from Tochi school by bullying. 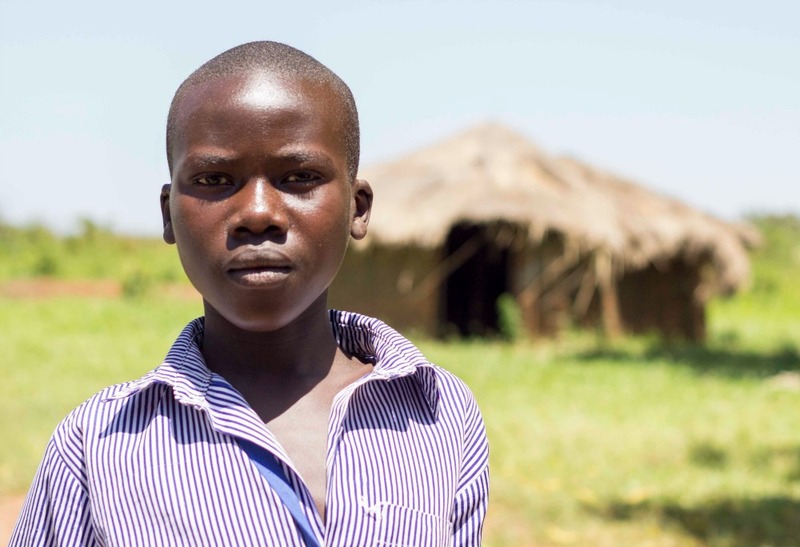 Ivan’s story helped to launch the schools toilet project in 2014. After the toilet was installed at Tochi, Ivan graduated with distinction and went on to secondary school. 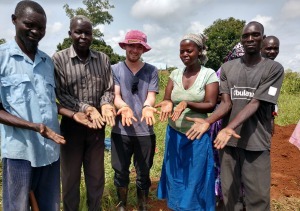 Patrick Ojok the program manager at GDPU has years of experience fighting for disability rights and is committed to ensuring proper WASH in primary schools of Gulu. “AP gave me the opportunity to stand on my own two legs. Graduate school loves to teach theory and best practices, but AP allowed me to take those lessons and apply them in real life. 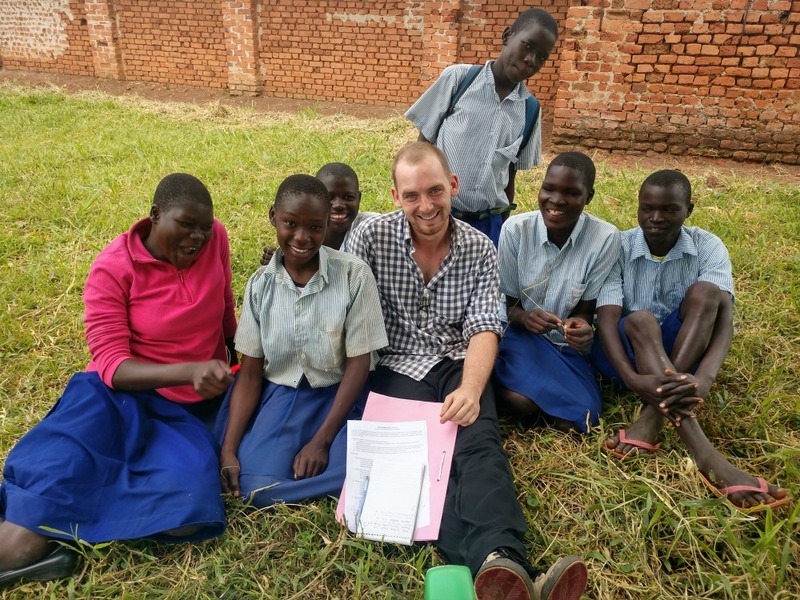 It was the best ten weeks of my life and it gave me the confidence to pursue a career in international development.” – Chris Markomanolakis, the 2018 Peace Fellow in northern Uganda.